Vaporizer Giant was founded in 2003 and they are based in Atlantic City, NJ. They are an online retail store that sells a variety of vaporizer units, including: portable, digital, and table top vaporizers. Vapor Giant offers free UPS shipping for any order over $50. However, they only ship vaporizers to the US and Canada. 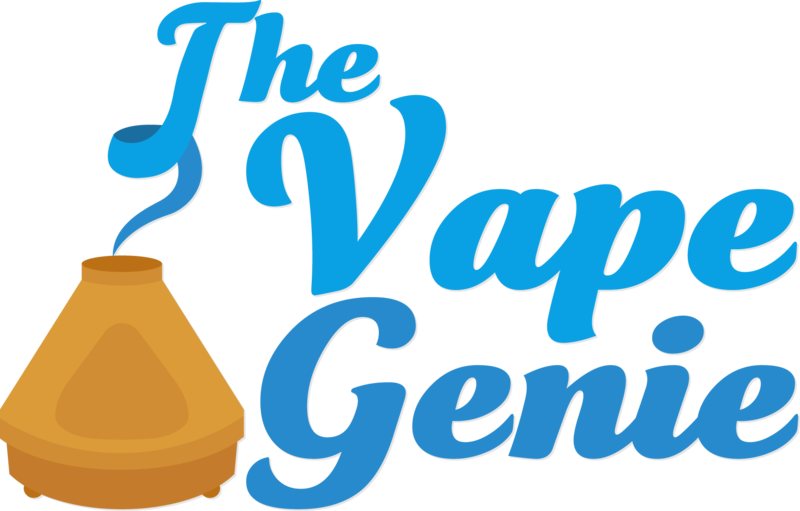 The Vape Genie is a USA based Online Retail Vaporizer Store. 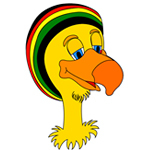 We offer the Best & Highest Rated Vaporizers on the Market for Great Prices. Our Goal is to Provide the Highest Quality Customer Service along with Free Shipping and Bonus Gifts with every Vaporizer Purchased.